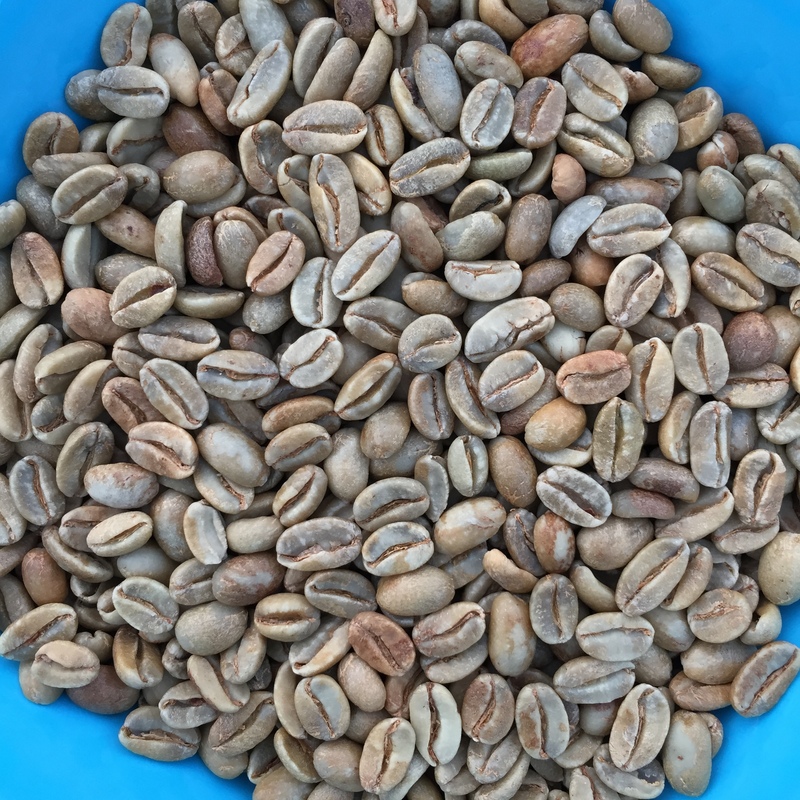 You might notice this coffee originates from the same region which has produced my most enjoyable coffee to date — bar none — about which I wrote in a previous post. The reason is obvious of course — I was looking to capture some of that magic, figuring I would either be very happy once again, or find that perhaps I had been spoiled by the quality of that previous experience. My fingers were tightly crossed for the former. Here, I again refer you back to that previous post, which outlines a little about the Boquete region in Panama. The growth and success experienced throughout the years is due to the enforcement of basic principles when managing the farms: maintaining the same coffee varieties that our parents started growing since the birth of the business, promoting a high degree of social commitment with our partners and employees, applying a sustainable agriculture that respects the environment and investing in technology to constantly develop the latest trends in farming. These paired up with the special micro-climate that Boquete brings, makes that at the end we can present you a product that is consistently the same — if not better — quality than the year before. This consistency provides our clients with an interesting volume and also a very attractive cup profile of the highest quality. The result? Brewed with the Hario V60, I’d describe it as a very fine coffee indeed, however probably not quite to my initial expectations. It was indeed quite light in body, however not as bright in the cup as I anticipated. As far as the overall flavours were concerned? To me, there was an abundance jasmine, an almost candied-like berry flavour, and yes, a hint of dried banana, as the tasting notes above suggest, though of course I would not have necessarily picked that up myself. As you can see from the bullet points above, this coffee was double the usual price I pay for my green beans (that is, the usual per kilo price for a 500g lot), clearly reflecting the higher price initially paid at auction and the quality of the product. In an attempt to do justice to any subtle flavours, my initial roast was aimed squarely at light to medium, with an eye to filter brewing. Without a large amount to play with, roasting was done in two 250g batches to allow for some “correction” in a second attempt if need be. Yes, that second attempt was indeed required, with a slightly longer development time, yielding much the same results1. I must note here I indeed found the roasting a little challenging, perhaps due to the fact this coffee had quite a large bean, with my small-scale set up not behaving with its usual roasting profile. Overall, I would not deny this coffee every bit of its price tag. Sometimes it would be nice to taste the same crop roasted by a professional roaster, to assist me in determining whether the coffee was slightly below my expectations, or whether my roasting skills resulted in me arriving at this point. Were I a betting man I would suggest the latter is most likely at play here. 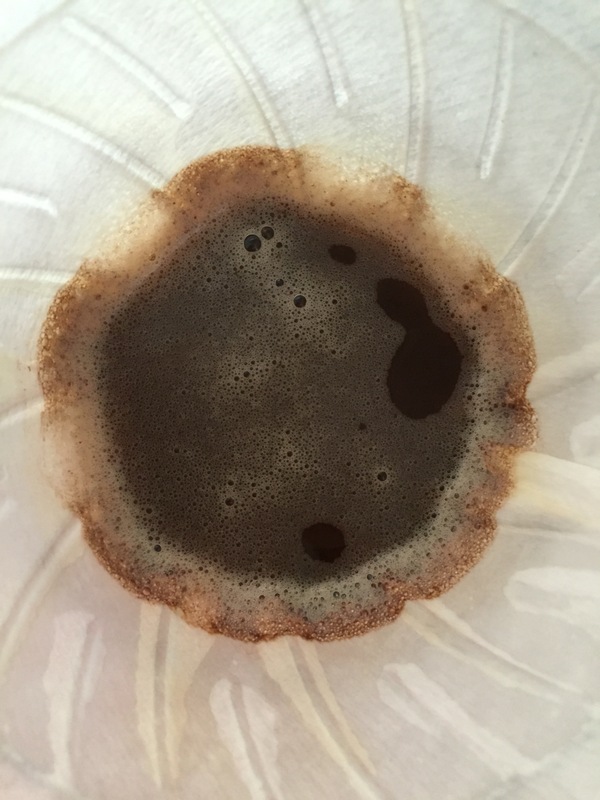 In any event, the Panama Baru Indian High Estate Geisha (Natural) is a wonderful coffee indeed, and if you enjoy a brew with flavours a little more complex than your standard “mmm that’s fruity”, then this is well worth a try. To get the full value for your money, perhaps don’t have an amateur roast it in his back yard. I do however — live and learn. On to the next roast… and cup.